When I started collecting and using vintage tools, one of the most difficult challenges was learning where to go for reputable information. I spent countless hours, days, and eventually months and years scouring the internet and bookstores for information. Unfortunately, much of what I found was questionable – destructive techniques, bad advice, and information that while well intended, was unreliable or just plain wrong. The resource list I’ve assembled here is by no means complete and will be updated frequently, but I consider these to be the best of the best. I own most (if not all) of the books on the list, and have found the other resources to be particularly valuable. Many of the books and DVDs listed can be purchased through the links provided, and in most cases help support Virginia Toolworks through affiliate accounts. Please consider clicking through these links if you decide to buy. While all are recommended, those in Bold denote a Must-Have – in my humble opinion. The path to woodworker and hand plane user and collector is a mystery to me. I could use a table saw and bandsaw but the hand plane just would hit the plank and bounce. I could always use my sanders.. Somewhere along the line I started reading Christopher Schwarz and Garret Hack’s book on planes and I became hooked. The technology involved in making and using hand planes is brilliant. 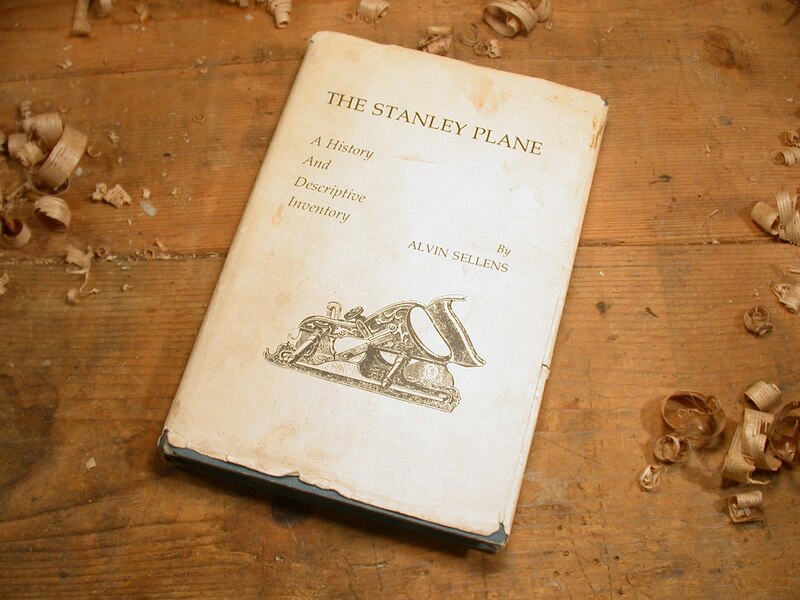 I now have a collection of 38 planes from Stanley, Miller Falls, Union, Upson Nut, Sargent, Record, Ece, and Preston. I find myself favoring all the type one or two Miller Falls they are solid -well engineered, similar to my 1953 chevy. I have a Preston bull-nose rabbet plane along with a Miller Falls # 55 (the number is pitted) adj throat 12 degree block plane that I always reach for. I have an early model Record no.6 with Veritas iorn and cap iorn for my miter shooting board and the Impeccable Miller Falls #10 for smooth planing and every thing in between. Thanks for the time you put into your site it is a tremendous resource.